ROYALSTON, Vermont -- Sometimes man's best friend will even help you wash the car. 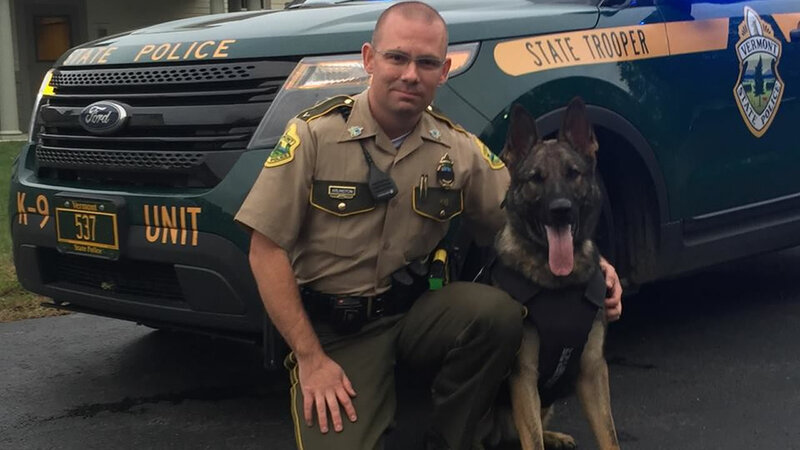 The Vermont State Police posted a video on Facebook of Trooper Nicholas Arlington washing his patrol car and his K-9 partner Max just can't wait to help out. The dog continuously leaps after the spray, trying to grab it in his mouth. "It's a little warmer today, and a good chance to clean all that winter grime off your cars. If you can find a helper...," the caption of the video reads.